Show and Tell ($29.99) Price History from major stores - Judge Gift Program - MTGPrice.com Values for Ebay, Amazon and hobby stores! 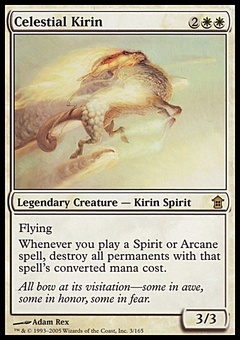 Card Text: Each player may put an artifact, creature, enchantment, or land card from his or her hand onto the battlefield. 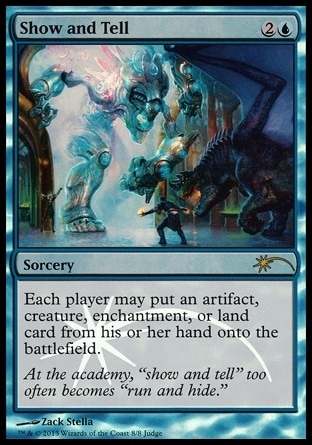 Flavor Text: At the academy, "show and tell" too often becomes "run and hide."